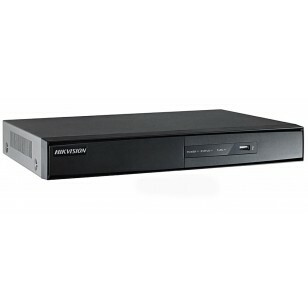 A lovely 4 Channel Recorder from the well known HIKVision Manufacturer. This CCTV Recorder is capable of recording at 25 frames per second at D1 quality, which is a High-quality standard, giving nice sharp images. It also has a built-in HDMI Output, displaying a 1080p High-Definition picture on your big-screen TV for ultra-sharp viewing. Or you can simply plug it into any modern VGA monitor for ease-of-use. 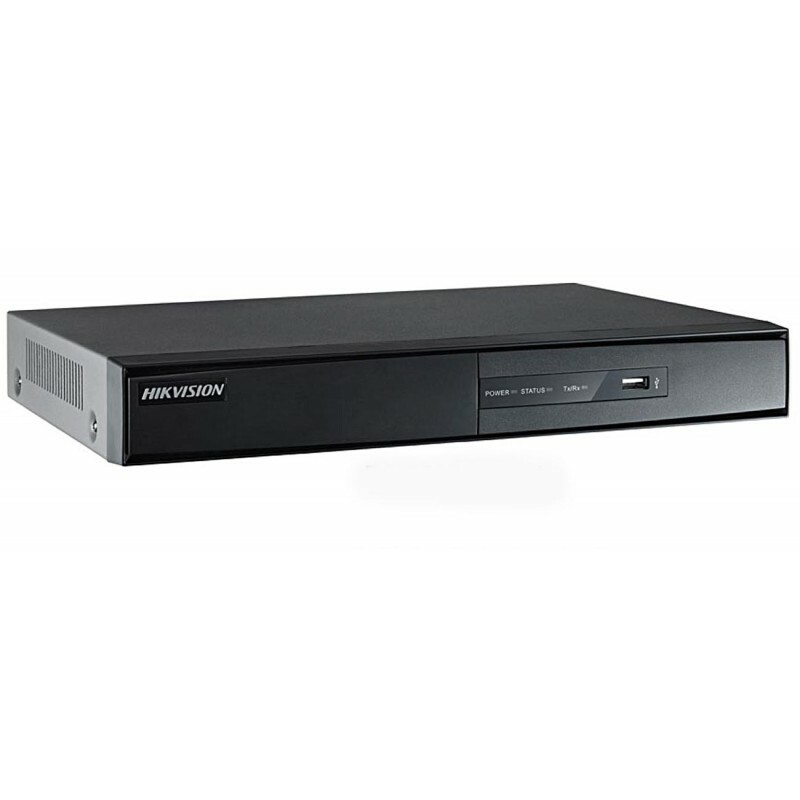 This is one of the only DVRs in this price range to have all this and PTZ capability, so you can happily zoom in your PTZ cameras using the recorder controls, or remotely over the internet using your PC, laptop, Mac or Smartphone. (You need to have a PTZ camera to do this). Yes, you can use this recorder to view your cameras on your smartphone or other device anywhere in the world. UPDATE: All HIKVision 7200 and 7300 Series Anlogue recorders can now take at least one IP camera, so they are now hybrid recorders and all for the same great price! This recorder can now take one extra 1.3Mega-Pixel High Definition IP camera, as well as four analogue cameras. We all love getting something extra for nothing!